Light and vibrant Liberty Art floral fabric dress shirt. 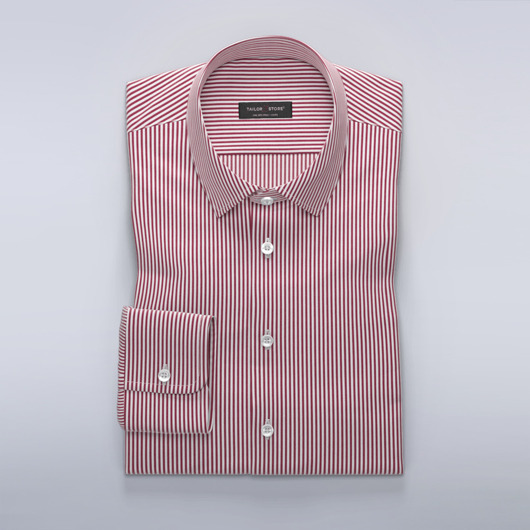 Bring joy to any outfit with this stunning shirt. Match with whites, pinks and dark yellows for a truly elegant look. Made to your measurements.